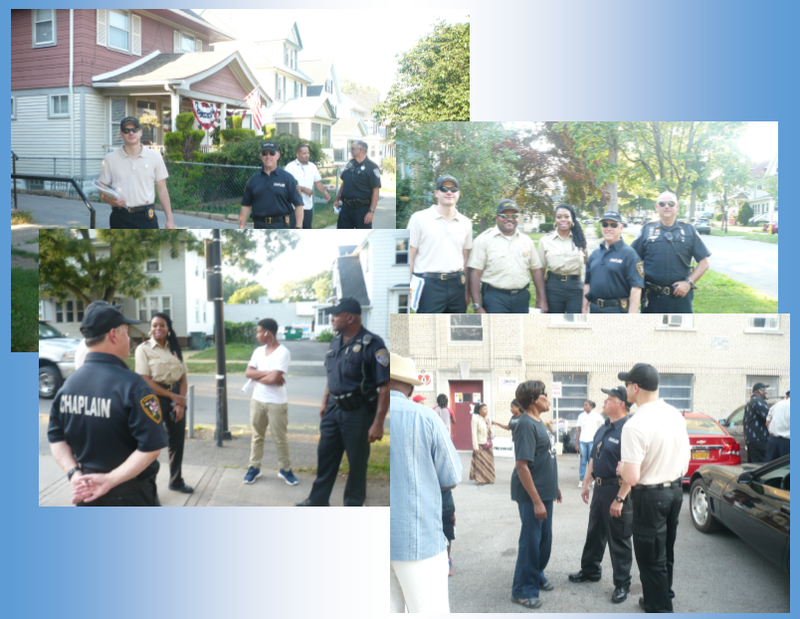 Just recently our chaplains were out participating in the Clergy On Patrol program initiated by the mayor. Our Unit Ministry Teams (UMT) consist of highly skilled chaplains capable of effectively engaging every segment of the community. 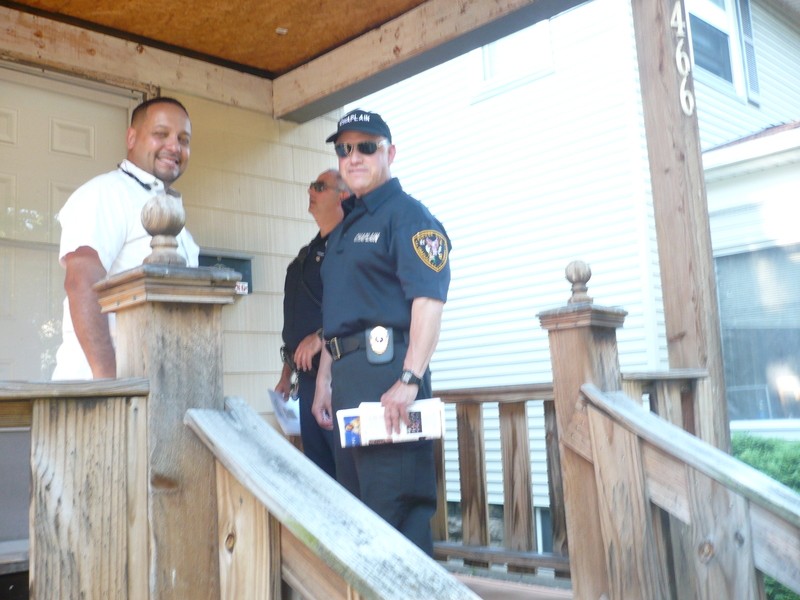 Part of the mission of the Flower City Chaplain Corps is to increase community participation relative to crime prevention, and work with law enforcement agencies to create an atmosphere counterproductive to illegal activity. This will also allow our chaplains to build and maintain relationships with our first responders and engage their spiritual needs as well. As a 501 C (3) (tax exempt) non-profit Public Charity we rely on the generous fiscal gifts of the community who trust in our service. We ask your prayers and possible generosity when you consider your charitable giving. We appreciate you!